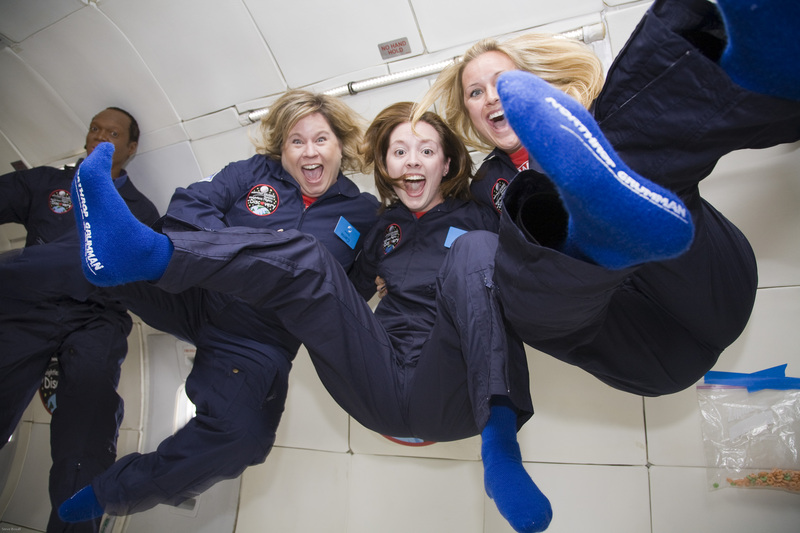 LOS ANGELES, May 10, 2011 -- The Northrop Grumman Foundation is accepting teacher applications through May 15, 2011, for the Weightless Flights of Discovery program taking place in Los Angeles, Calif., on Sept. 26, 2011. A maximum of 30 teachers will be chosen to participate in this unique initiative that places teachers on micro-gravity flights to test Newton's Laws of Motion and energize students in the formative middle school years. 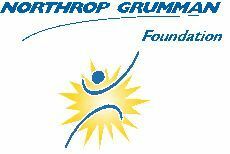 Northrop Grumman is partnering with the Zero Gravity Corporation to offer the Weightless Flights of Discovery program, one of several initiatives the Northrop Grumman Foundation sponsors to promote education and stimulate student interest in STEM fields. "Our Foundation's mission is to develop unique, sustainable and national-level programs to inspire interest in STEM subjects, and the Weightless Flights of Discovery initiative is one of many that we undertake to follow through on that commitment," said Sandra Evers-Manly, president of the Northrop Grumman Foundation. Los Angeles area middle-school math and science teachers in public schools are welcome to apply for the 2011 program at www.northropgrumman.com/goweightless . The Northrop Grumman Foundation Weightless Flights of Discovery program targets middle school math and science teachers primarily because the United States is experiencing a shortage of college graduates in these disciplines, a development that bodes ill for the nation's industries that depend on talented scientists and mathematicians. Because studies have indicated a child's interest in pursuing a career in the areas of science and math is sparked at the middle school level, the Foundation developed the Weightless Flights of Discovery to engage teachers, key influencers in the lives of students during these crucial years. Selected teachers will participate in a full-day workshop several weeks before their flights. Teachers then will work with their students to develop experiments to be conducted in lunar gravity, Martian gravity and weightlessness environments. Following the approximately two-hour flight, each teacher will share his or her experiences with their students back in the classroom using video and photos taken during the flight.